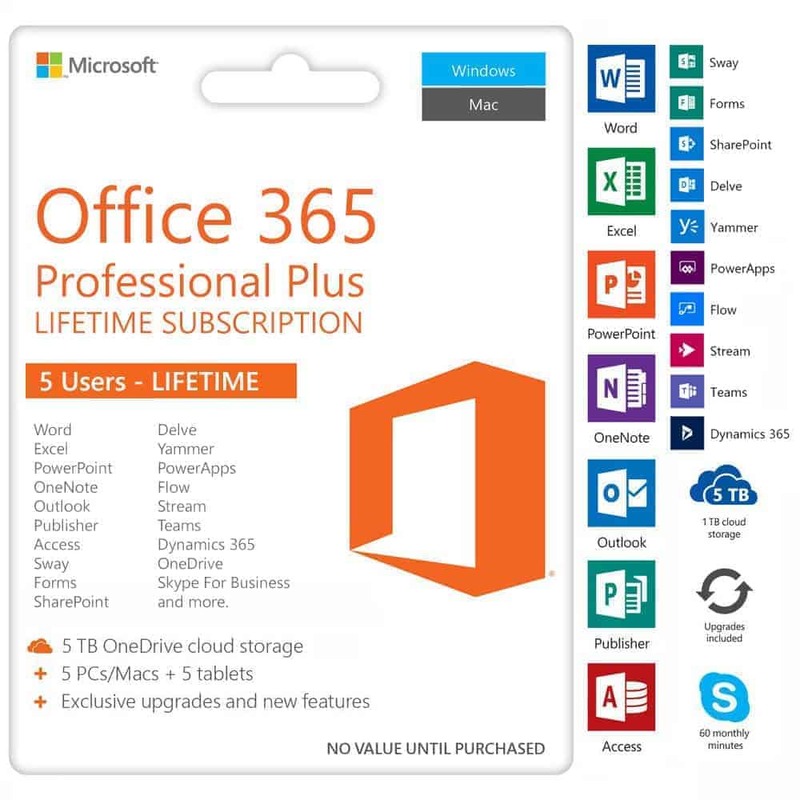 This is a retail product key for Microsoft Office Professional Plus 2019. This will activate Office Professional Plus 2019 for lifetime use on 1 PC. This is the highest tier retail product key and will bind with your Microsoft account for unlimited number of reinstallations even on a different PC as long only 1 active installation exists. 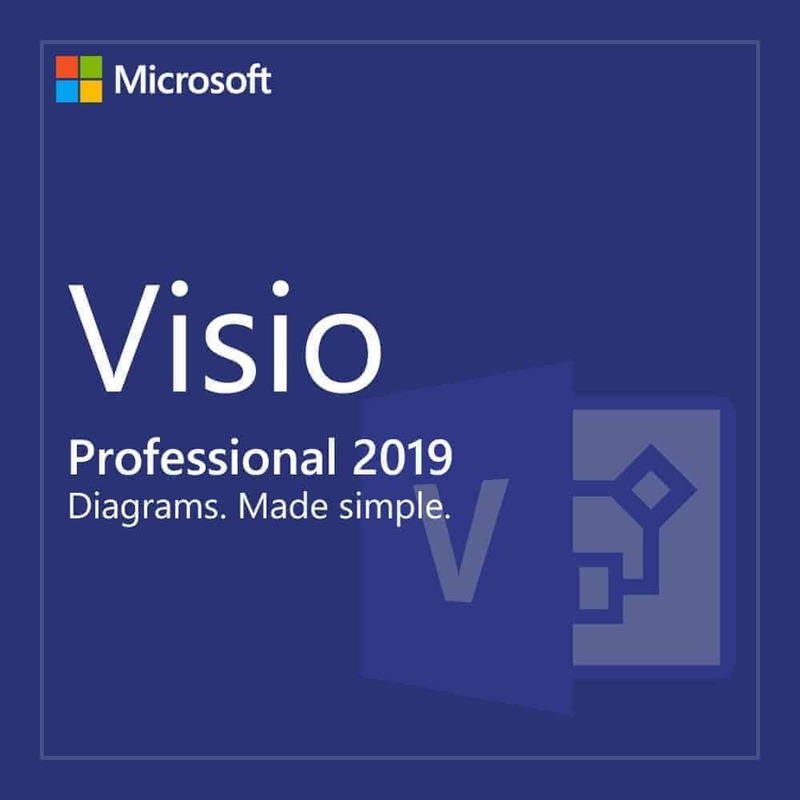 The new Office Professional Plus 2019 makes collaboration and teamwork easier. 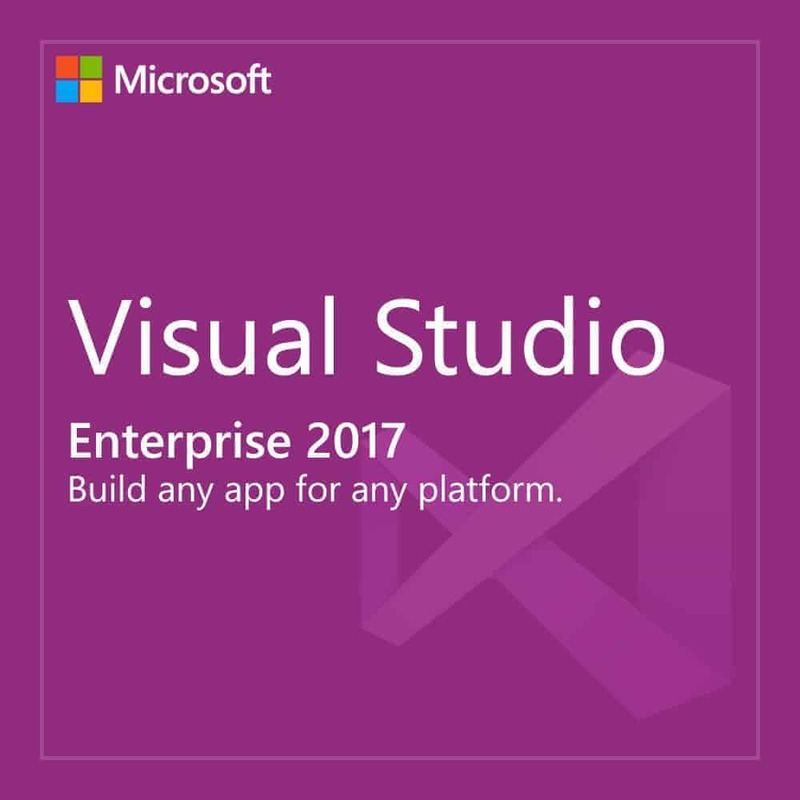 Get access to your favorite Office applications along with new features including co-authoring, shared notebooks, and simplified sharing. 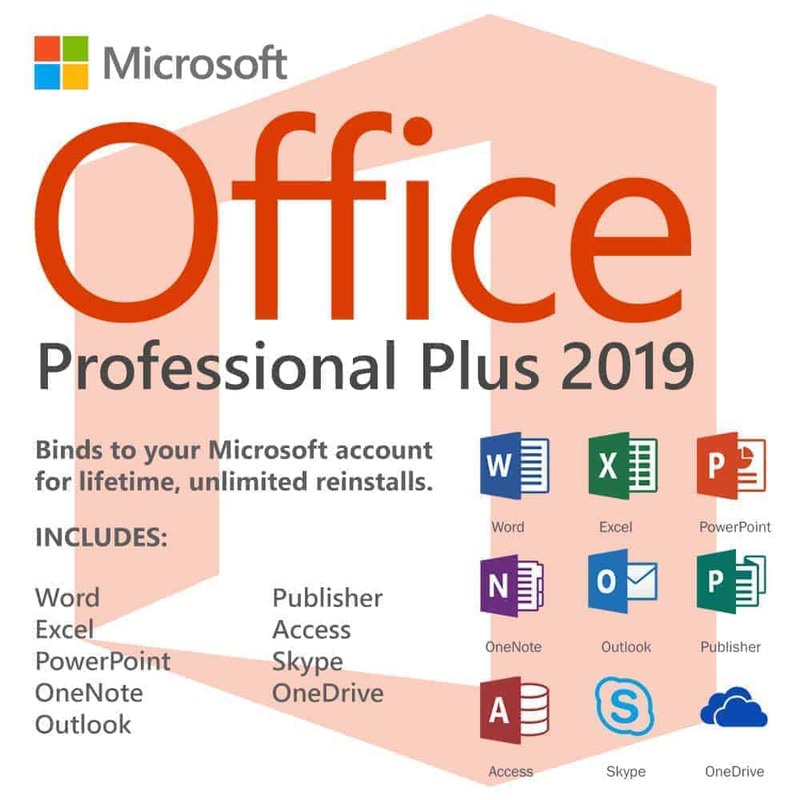 Microsoft Office Professional Plus 2019 includes Word, Excel, PowerPoint, OneNote, Outlook, Publisher, Access, Skype and OneDrive. 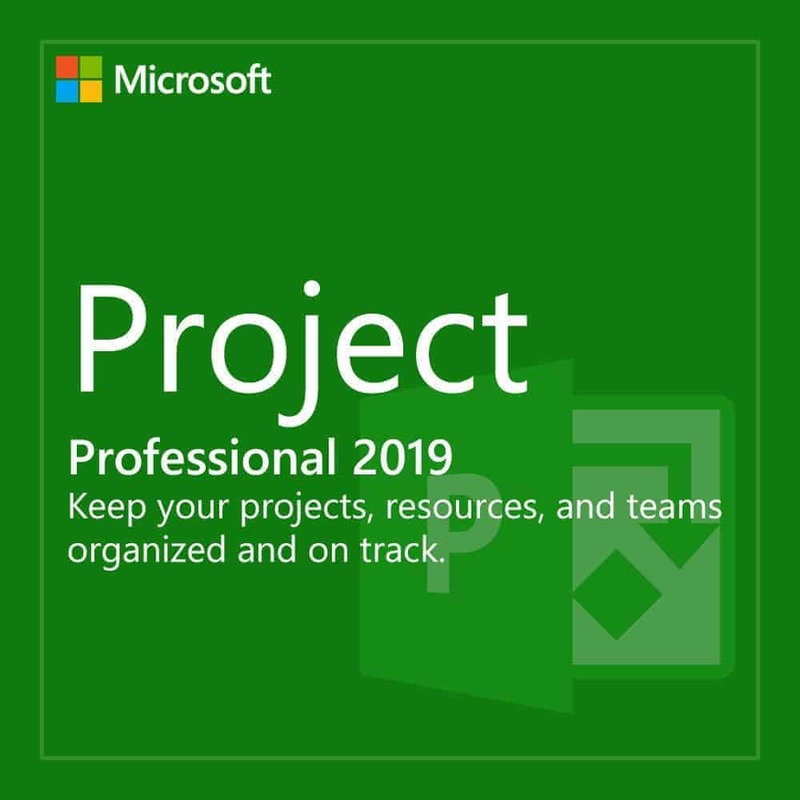 What’s the difference between Office Professional Plus 2019 and Office 365 Professional Plus? Both of them uses the latest Office Professional Plus 2019 Apps. Both are licensed for life. 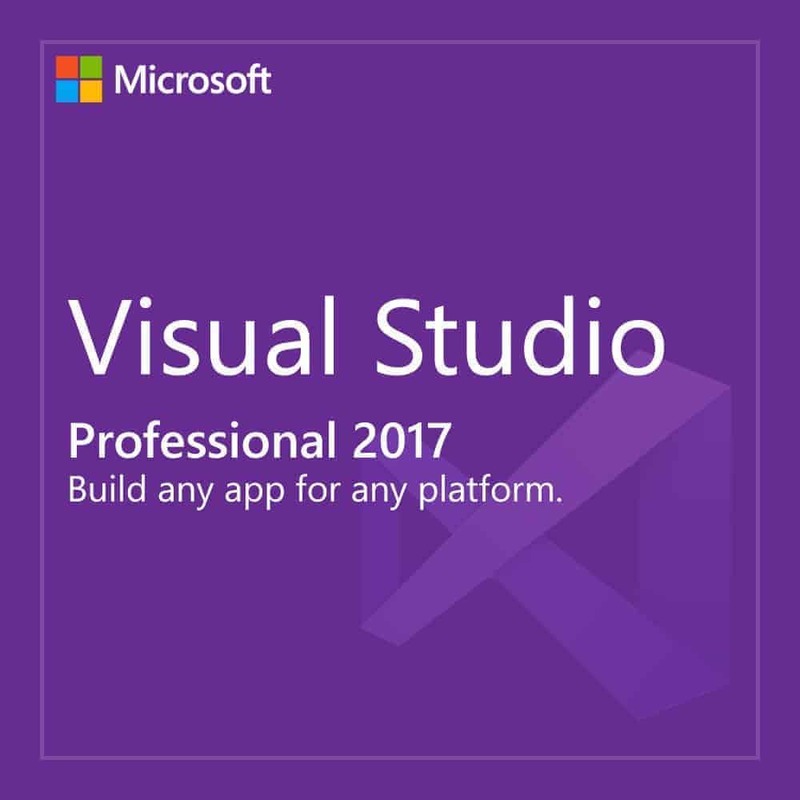 However, Office Professional Plus 2019 is installable on 1 Windows based PC and is not compatible with non Windows devices while Office 365 Professional Plus is installable on up to 5 devices that could be a PC, Mac, Tablet, Android or Iphone. You can also remove a license from a computer and reissue it to a new computer with Office 365 unlimited number of times. Another advantage of getting Office 365 Professional Plus is that, it has a free 5 TB OneDrive Cloud which you can use to store your office files. 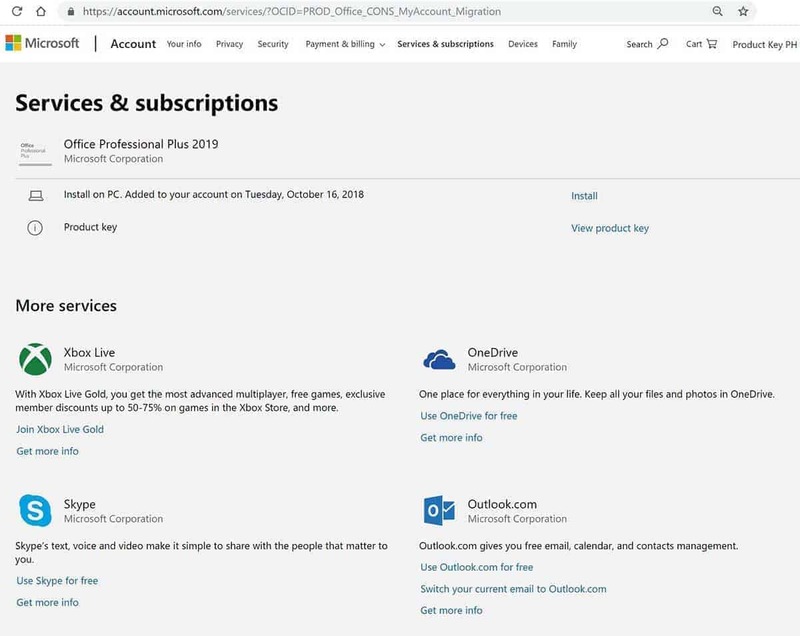 The only downside of Office 365 Professional Plus is that, it uses a an unchangeable pre-generated username example, office0001@office365.pro while in Office Professional Plus 2019, you can sign in and bind it with any Microsoft account for future reinstallations. 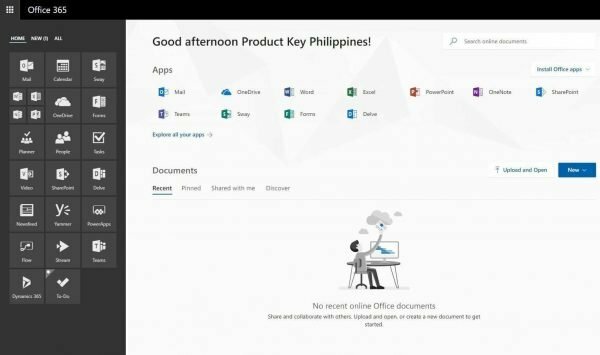 Microsoft Office Professional Plus 2019 costs 38,000 PHP. It’s available here for just 2,480 PHP. You save 94%!